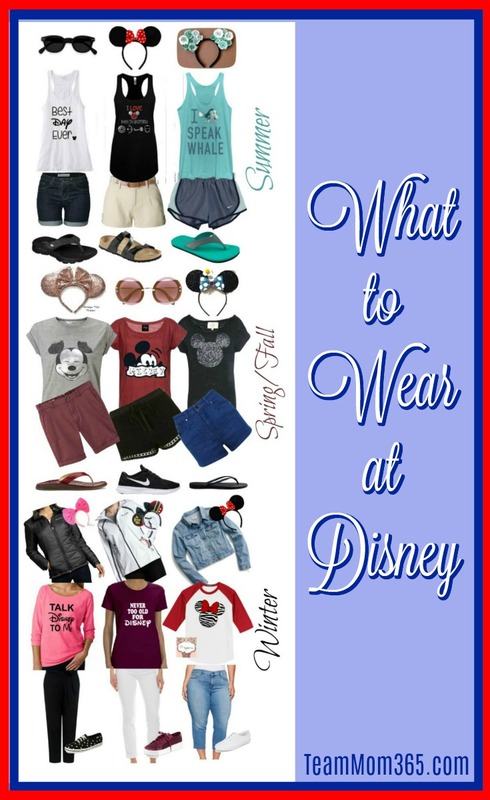 Here is a pictorial guide on what to wear at Walt Disney World for each season. Let’s not beat around the bush, it’s hot in Florida in the summer. Really, hot! It’s not uncommon to have high temps in the upper 90°s with the ‘real feel’ temps well over 100° due to the high humidity. That means you want to wear something light like a tank top and shorts. It’s even better if your shirt is some kind of moisture wicking material. 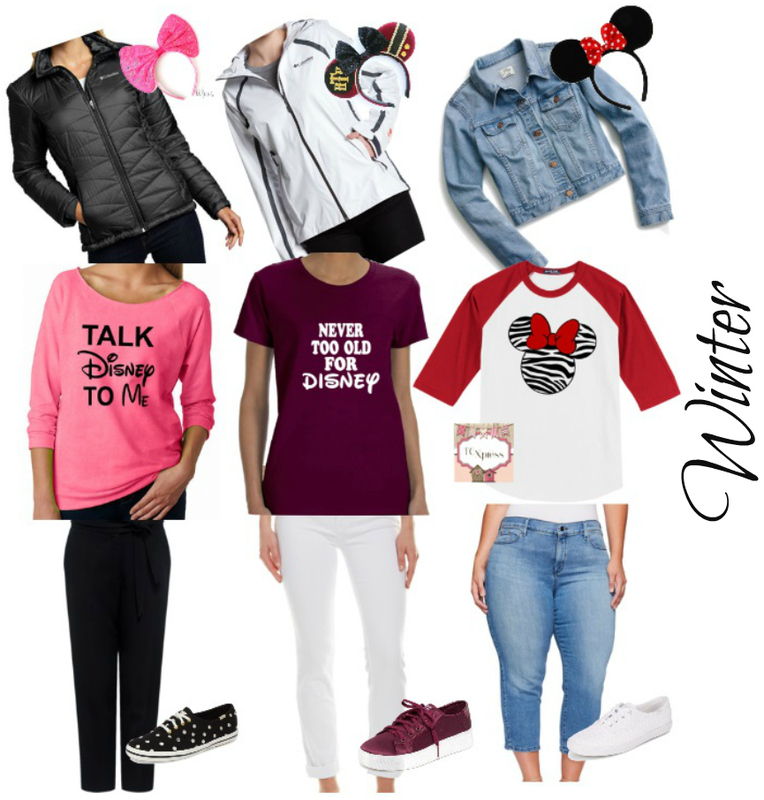 As far as outerwear goes, it’s highly unlikely you will ever need a jacket, a sweatshirt, or even long-sleeved shirt. 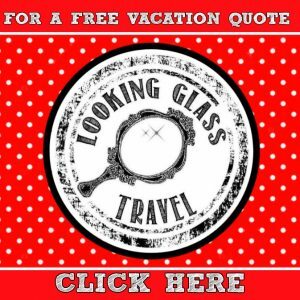 For shoes, comfortable sandals and flip-flops are perfect as long as you break them in well. I have lumped together spring and fall because the weather is very similar. The average high temp is 84° while the average nighttime low is 65°. Spring and fall at Disney while still warm, at least the humidity wanes… a little. 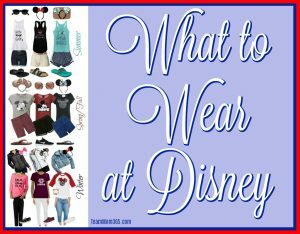 A tee shirt and shorts are the perfect attire for any Disney day. ‘Winter’ in Florida is always a crap shot. It could be 75° during the day and drop into the 50°s at night. Therefore, your packing will have to include some kind of jacket. Now we aren’t talking about a parka but a light jacket is perfect if the night gets cool. You will also want closed toe shoes especially in the evening. We all know how much colder we feel if our feet get cold. 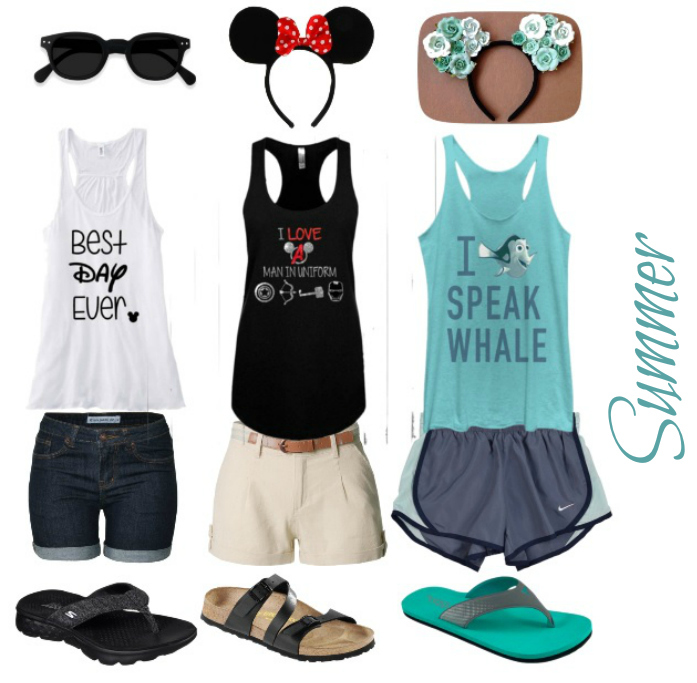 What is your favorite park attire for the season? Let us know by tweeting us @TeamMom365. Cute ideas! I always make my own custom shirts whenever we go, but this inspires me to start making my own coordinating ears!